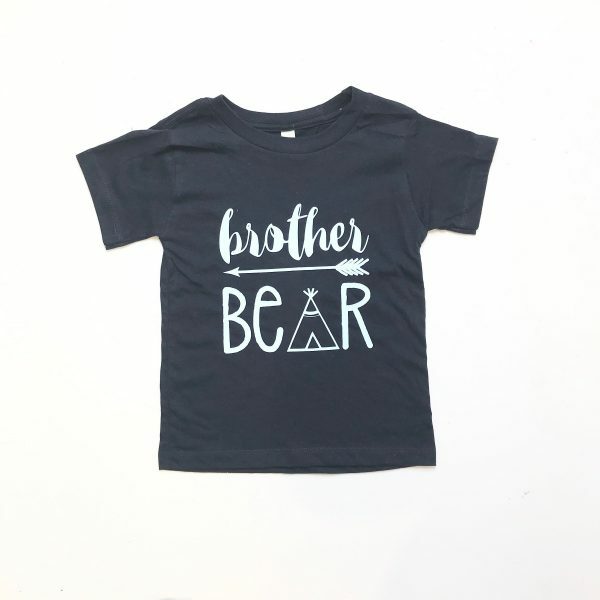 Our lovely Brother/Sister Bear T-Shirt. 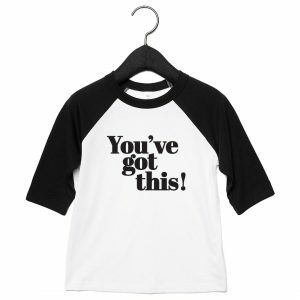 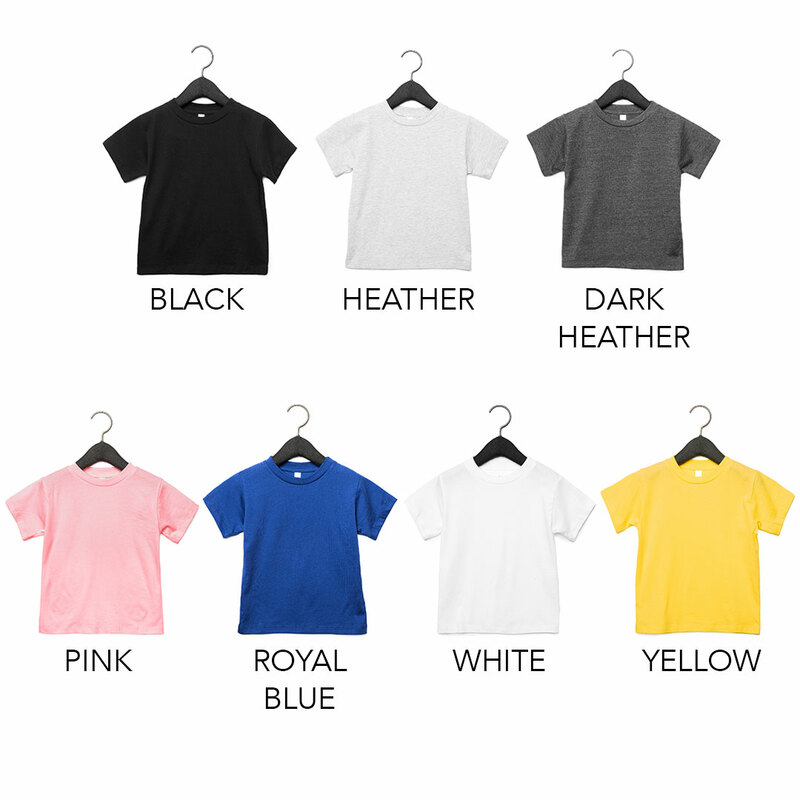 is designed with 100% combed and ring-spun cotton. 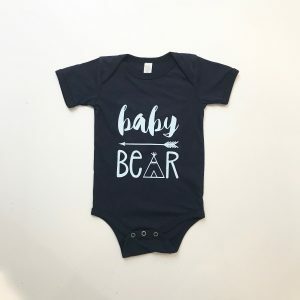 This is the perfect gift for birth announcements or for when baby arrives! This t-shirt can also be purchased as a set with our baby bear baby grow.